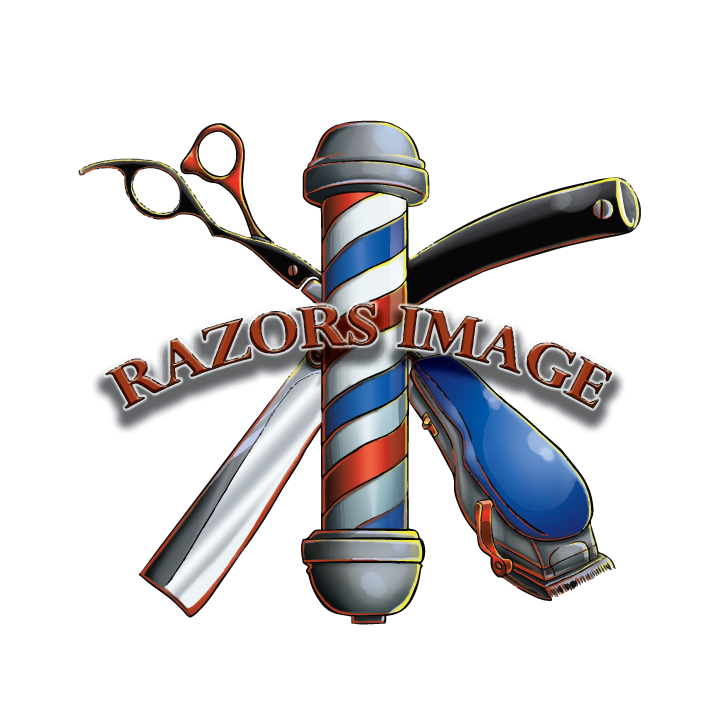 Razors Image is a multicultural Barbershop & Salon. 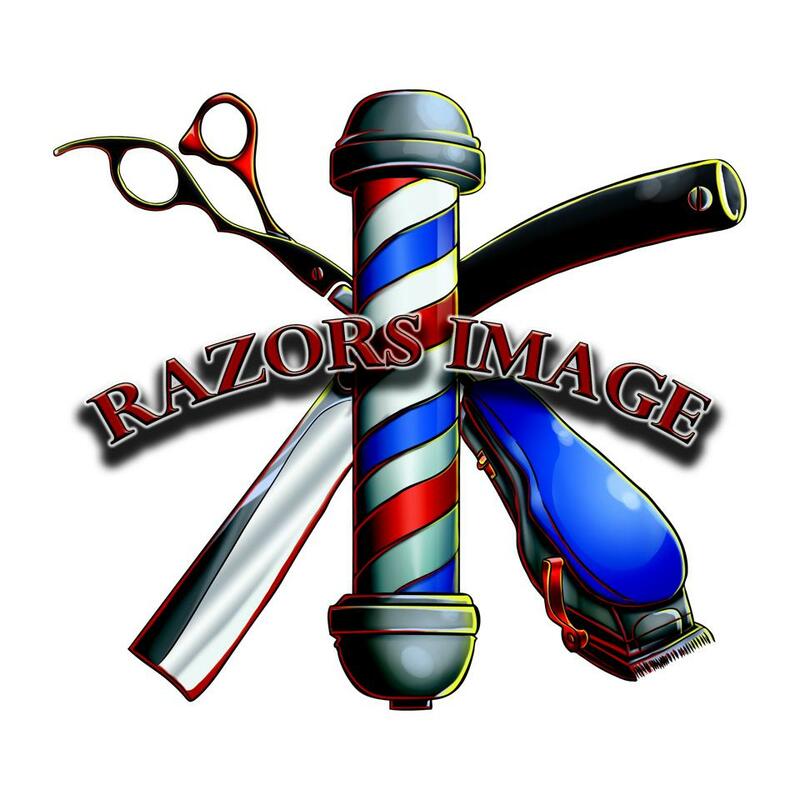 We are currently remodeling and rebranding Razors Image to add a Salon to the already established Barbershop to better serve the men, women, and children of our community. We are here to service all hair types as well as help with overall health and maintenance of the hair and scalp. Razors Image has been in the Bloomington community for decades, and under Aaron Brown’s current ownership for 7 years. We take pride in our diverse customer base. Quality customer service is a top priority of our staff. We are committed to staying on top of trending styles and techniques as most of our staff are licensed educators in the Barbering and Cosmetology field. Aaron Brown has recently developed a barber product line, Imperial Image. Clients will enjoy the healthy skin, hair, and scalp benefits of original, organic blends of shampoos and shaving products found and used at Razors Image.